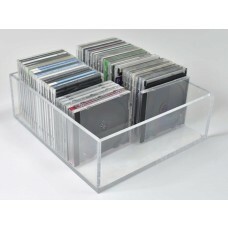 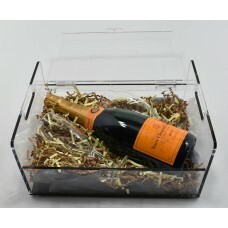 Our standard acrylic 5 sided boxes with open tops made in 3mm clear acrylic. 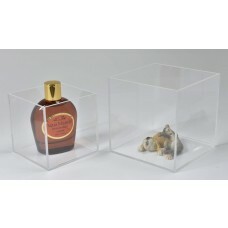 We also make bespoke sizes to suit requirements, clear acrylic boxes have a wide range of uses from file boxes, letter boxes, portable boxes, display boxes, bow boxes and gift tag holders amongst others. 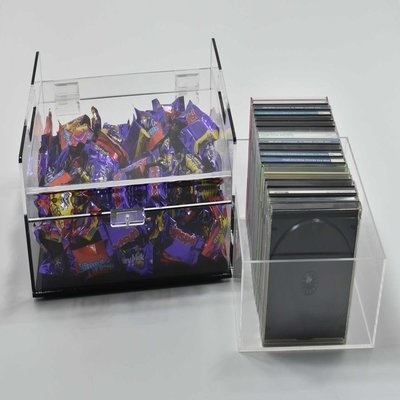 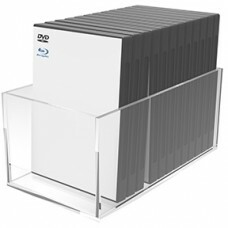 Divided boxes manufactured for cosmetics, buttons, jewellery beads, sunglasses, golf ball and tees, sweets, wood samples, CDs, DVDs, Videos, mini-discs, pens, pencils and much more.